Elisa joined the Tribune because she thought she needed to take advantage of the seventh period as a freshman. She has fallen in love with storytelling and credits journalism for giving her some of the most enlightening experiences in her life, and regards it as one of the luckiest things to happen to her in high school. 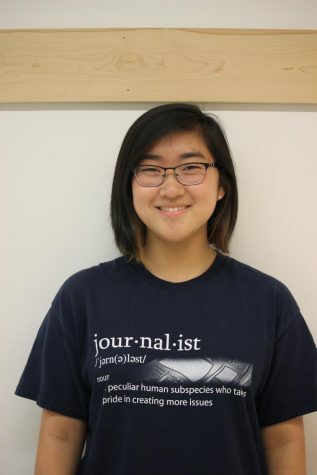 She joined journalism as a freshman, became News Editor in sophomore year, and now is Editor-in-Chief as a senior. She finds the cute little farming game Stardew Valley strangely addicting.